Last year we heard about that Google is working on another operating system. 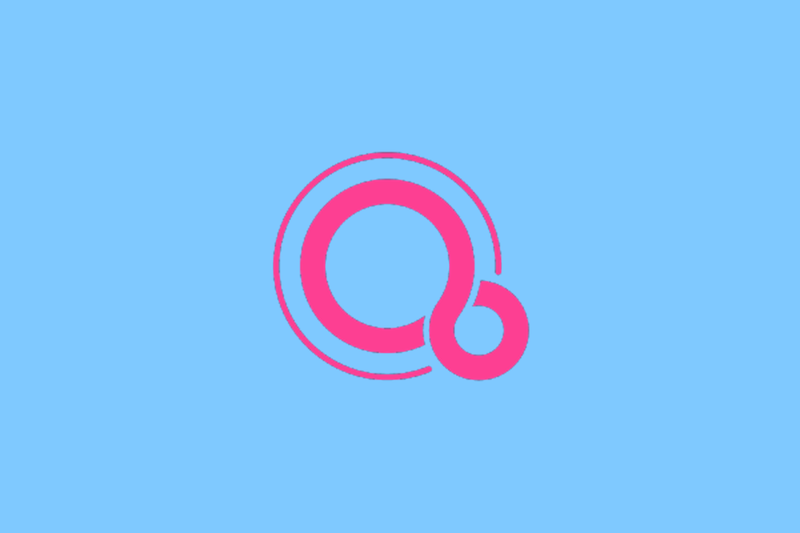 The OS Fuchsia is Google’s mysterious project based on a new Google-built kernel called “Magenta.” It is the first OS from Google that is not based on Linux, Google’s Android and Chrome OS are based on Linux but not this and you can actually download it via an APK linked at the end. In August, we got the first sighting of it in which Fuchsia was spotted as the part of a command line form. Now, the OS has its own UI and interface, which is based on card design like Google Now. The images of the new UI have been posted online by Ars Technica. Thanks to Kyle Bradshaw from Hotfix, we have our first look at Fuchsia in a video. The new UI of the OS is called Armadillo, and it serves as “the default system UI for Fuchsia.” Armadillo has been built in Google’s Flutter SDK that serves as a creator for cross-platform code running on multiple operating systems like Android and iOS. It also means that Armadillo can be loaded on an Android device and use it to uncover how it would look on Google’s mysterious OS. In the video posted by Bradshaw, we can see that Fuchsia OS is well suited for smartphones and tablets. It is heavily built on a card-based layout for easy management of apps. The new UI allows dragging of multiple cards to fit the split-screen or tabbed interface. It also includes Google Now-style suggestions. 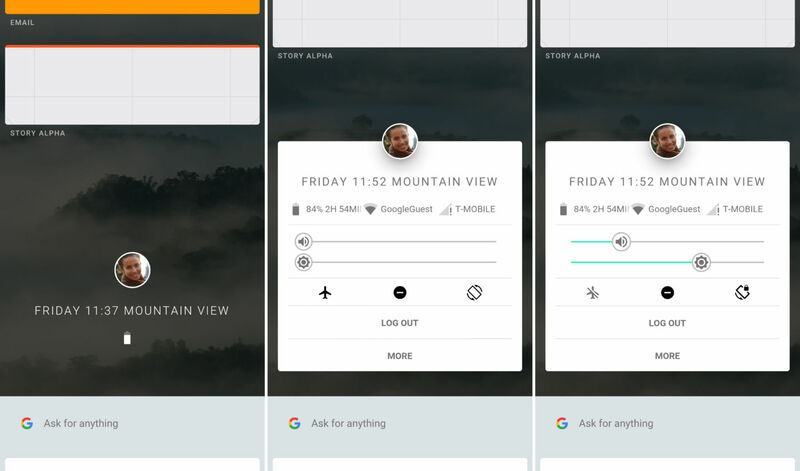 In the images and video, the new OS looks appealing, but only time will tell if Google has plans of launching it. With Google I/O 2017 around the corner, we might hear something about Fuchsia at the conference. Stay tuned with us to know more about Google’s plans for the new OS. In the meantime, you can share your thoughts on Fuchsia’s UI in the comments section below.